The Walking Dead fans are in for a treat. 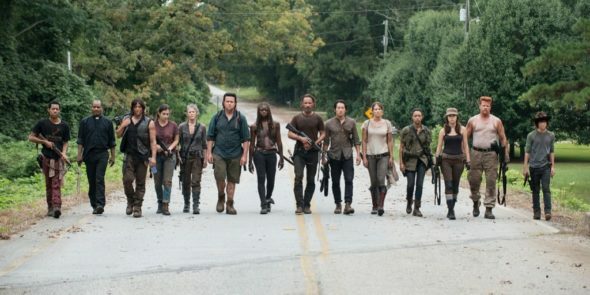 Entertainment Weekly reports AMC is extending the upcoming fourth episode of season seven. Episode four of The Walking Dead‘s seventh season will be 85 minutes long instead of the usual 60. The episode debuts on November 13th at 9 p.m. ET/PT. What do you think? Do you watch The Walking Dead? What do you think of season seven so far?